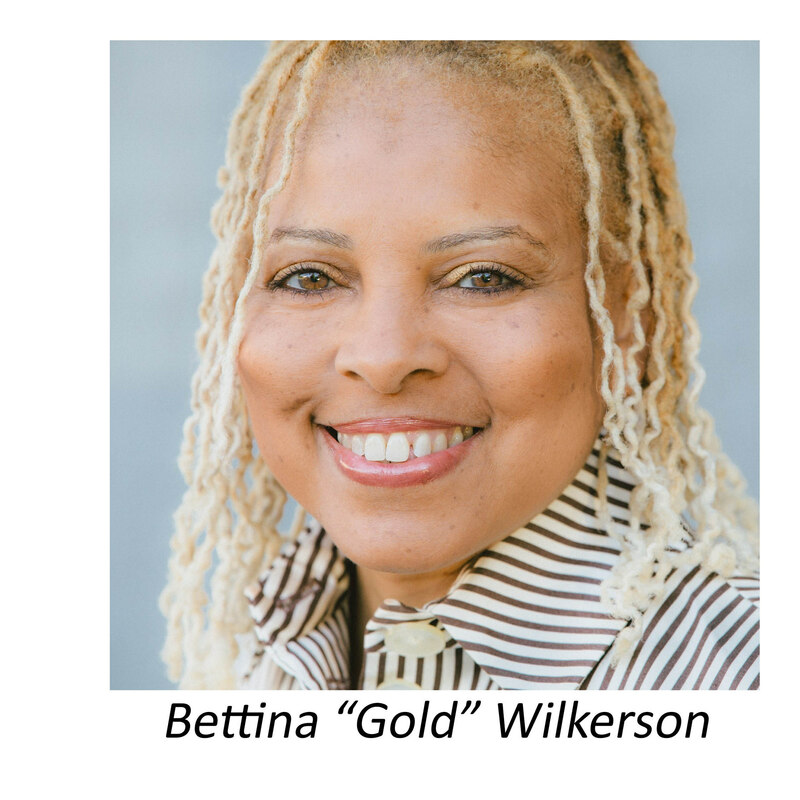 Poughkeepsie… Dutchess County Executive Marc Molinaro has appointed Poughkeepsie resident Bettina “Gold” Wilkerson as the County’s 2017 Poet Laureate. Ms. Wilkerson will read her poetry at the 2017 State of the County Address. In her unpaid role as Dutchess County’s Poet Laureate, Ms. Wilkerson will serve for a one-year term and bring poetry to the community through a series of readings and events. Ms. Wilkerson was the recipient of the 2016 Dutchess County Executive’s “Artivist” Award; a 2016 Dutchess County Athena Award Honoree by The Chamber Foundation, Inc.; the 2016 recipient of the Exempt Firemen’s Association Black Heritage Committee’s “Outstanding Community Service Award” for Extraordinary Contribution and Dedication; and the 2014 New York State Council on the Arts (NYSCA) Individual Artist Tier Grant Awardee for Dutchess County, among others honors. Further information about Ms. Wilkerson is available here. Ms. Wilkerson was the Artist-in-Residence for the “Leadership Overnight Camp,” hosted by Rural Migrant Ministry; served as host for the 2016 RMM Rural Women’s Assembly, hosted the 2015 NYS Women’s Rural Conference; spoke before renowned organizations, such as Omega Institute’s 2014 “Women Serving Women Summit;” and has inspired women with her words for the Women’s Leadership Alliance International Women’s Day. Arts Mid-Hudson managed the process of the public call for nominations, inviting a panel of literary professionals and community members to make a selection from 65 nominations. Public nominations for the 2018 Dutchess County Poet Laureate will be accepted this summer. County Executive Molinaro will hold his annual State of the County Address at the Culinary Institute of America in Hyde Park on Thursday, February 16th at 5 p.m. The State of the County Address event is open to the public; seating is limited, and registration is required. To register, click here.